Reader's Choice Game of the Year Round 3 Voting Ends Soon! Poll: What's Your Favorite PlayStation 2 Game of All Time? 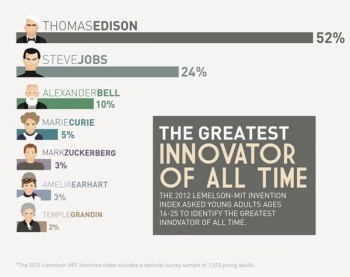 Is Steve Jobs the 2nd Greatest Innovator of All Time?